Marc D. Kleiner is an AV-rated transactional attorney with extensive experience in the residential, industrial, commercial lending, hotel, and multifamily residential sectors. Mr. Kleiner handles a variety of real estate needs for Firm clients including property tax valuation appeals, real estate financing and construction contracts. 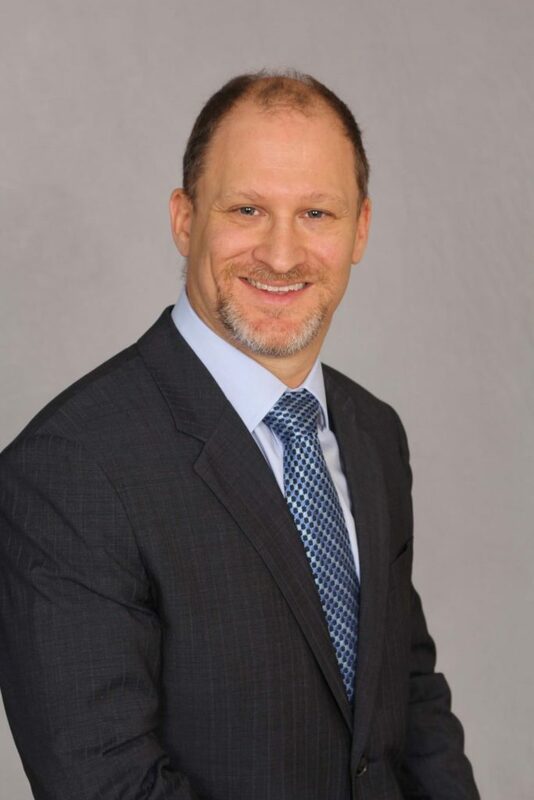 In addition to his real estate practice, Mr. Kleiner has expertise in a wide range of corporate and business law matters, working with our clients on business formation, compliance, counseling and employment issues, business contracts, business purchase and sale agreement, commercial lending, and corporate finance. An accomplished corporate and business transactional lawyer, Mr. Kleiner has represented real estate developers, investors, private and institutional lenders for more than fourteen years. Mr. Kleiner also serves as outside general counsel handling a variety of corporate and business law matters to various local companies.